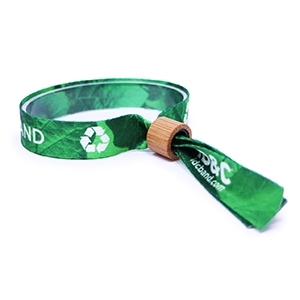 Our range of customised barcoded wristband provide a secure solution for your events. 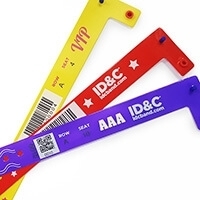 We have the ability to add barcodes to a number of our wristbands, with the option of adding additional security features such as UV threads on fabric wristbands and variable data. 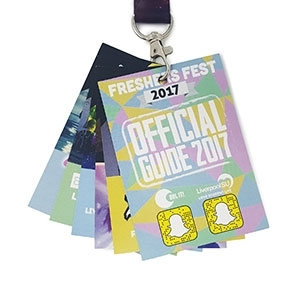 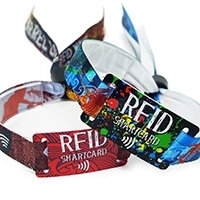 Barcoded wristbands offer a deeper layer of security for your events. 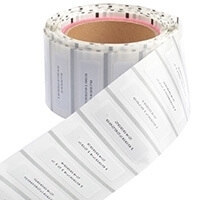 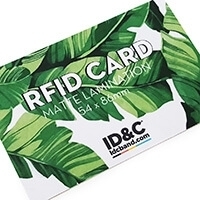 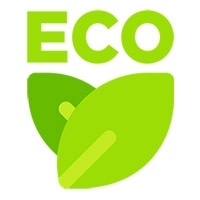 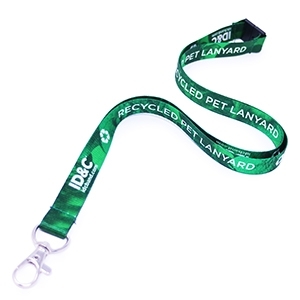 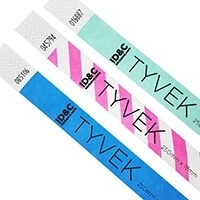 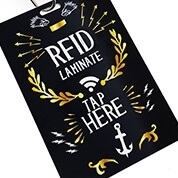 We can produce barcodes on a wide range of our wristband products including Tyvek, Vinyl and Fabric. 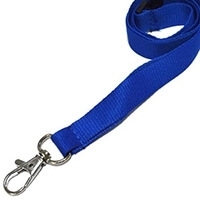 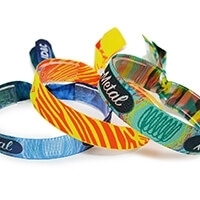 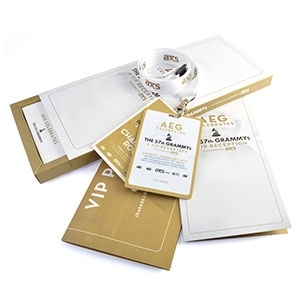 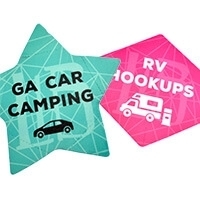 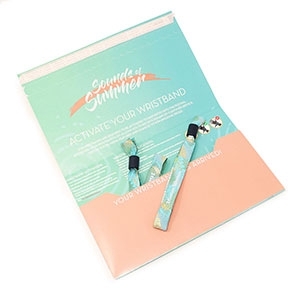 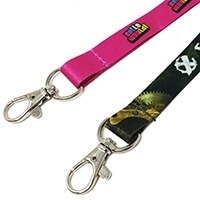 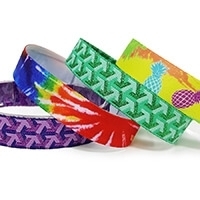 We can also provide UV printing and threads which make it extremely difficult for our wristbands to be counterfeited. 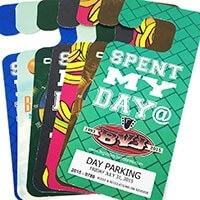 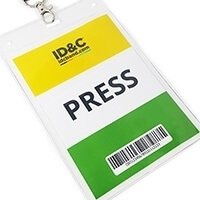 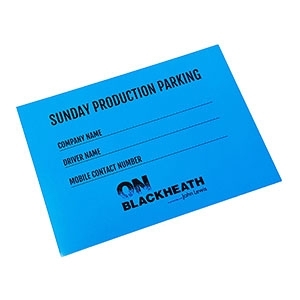 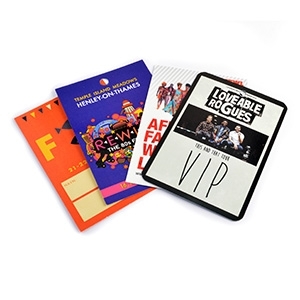 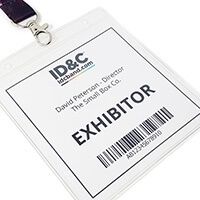 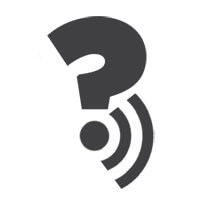 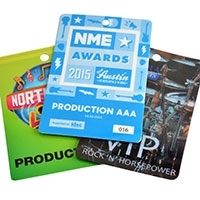 Variable data can provide extra security and easier admission management for a range of events. 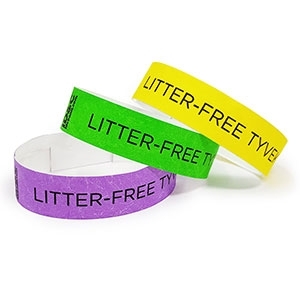 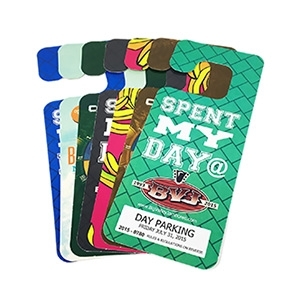 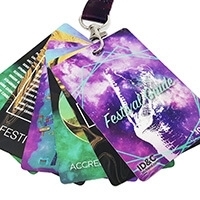 Widely used across sports events, stadiums and arenas with seating plans, variable data can customise your wristbands to your specifications, such as seating numbers, contact details, individual names, images and photos. 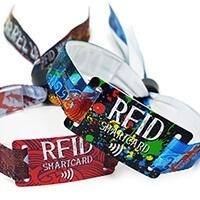 For a comprehensive list of available wristband barcode options, download our barcode guide.